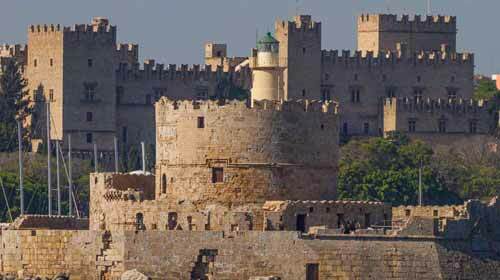 Rhodes city tour – Rhodes Tour East and West coast private tours. Explore the capital of the island, a city of 2 halves the modern and the medieval. The Old Town, with its bustling narrow cobbled streets filled with shops, bars and restaurants. The New Town, with its brand name boutique shops and modern café bars and restaurants. Take a look around the Grand Masters Palace and walk the street of the Knights of St John. Free time to have a coffee and soak up the atmosphere or to do some shopping. Continue the tour passing the famous Mandraki Harbour were the Colossus Of Rhodes once stood and make your way to the Acropolis Temple of Apollona, the Odeon and the stadium. Additional entrance fees to sites. Also available as Private VIP 2 hour Tour contact us for info.